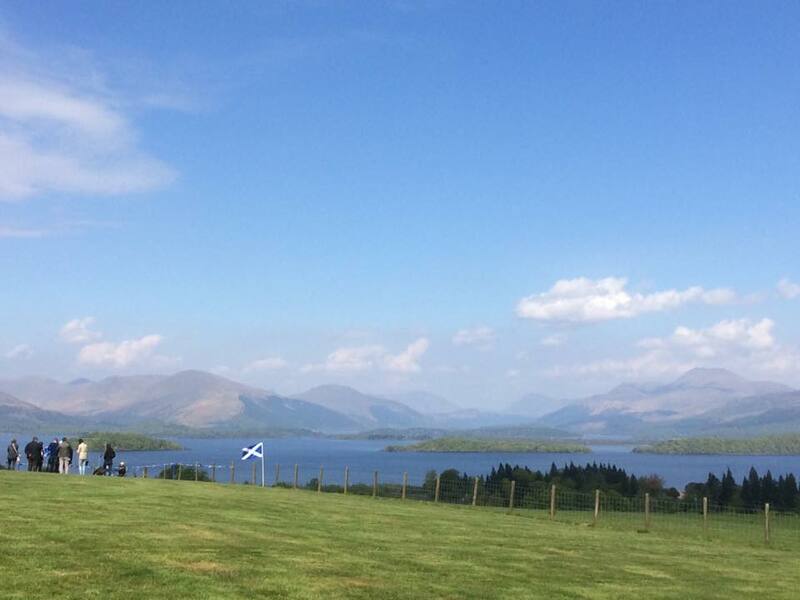 Loch Lomond, half an hour’s drive north of Glasgow, is a popular destination, known for its beauty and tranquillity – a perfect escape from the hustle and bustle of the city. 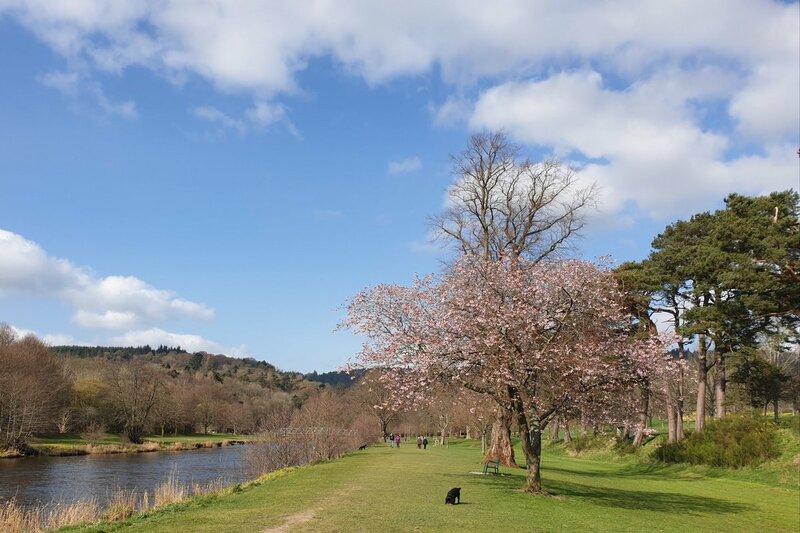 Visit Balloch for shopping on the shores of the loch, or take a boat trip onto the loch itself to hear more about the legends and wildlife of this famous stretch of water, which is part of the Loch Lomond & Trossachs National Park. 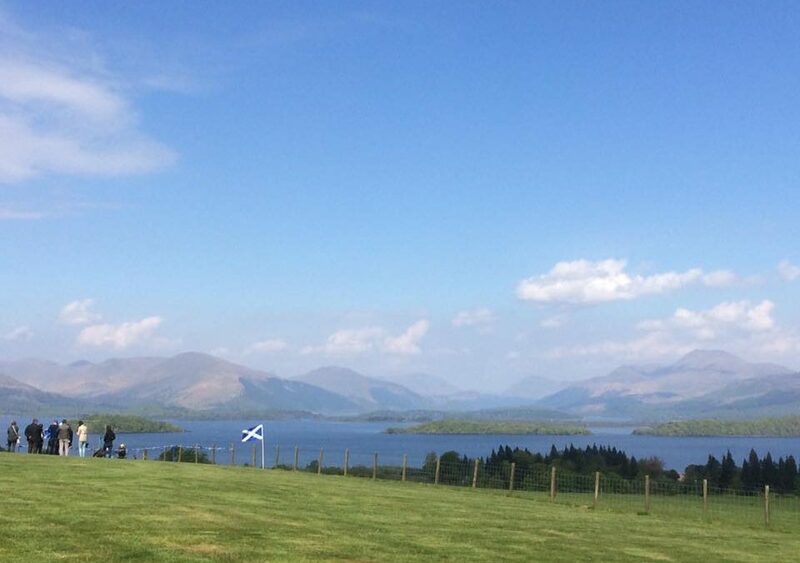 The picturesque village of Luss with its quaint cottages and well kept gardens is also well worth a look, and it makes for a great spot for a picnic lunch if the weather is fair. The northern side of the loch is often much quieter than the southern side, head for Balmaha for lochside views or a walk up Conic Hill, on a fine day you can see the Isle of Arran from here!